There is this niggling thing about the 1993 blasts case that just does not add up. We have Yakub’s “confession”. We have hanged him. We have evidence about Tiger Memon running the show on the 1993 blasts – manpower, materials, location, the works. What evidence is there against Dawood is not clear to my inexperienced eye. I have not come across anything. Every single interview of Dawood and Chhota Shakeel categorically state that they were framed and completely not involved with the blasts, even in interviews where they claim other crimes with chilling candour “uska kaam kar denge” “ha ha humne hi kya na” “hum smuggling aur gang war karte hain” etc – not the slightest deviation in over a decade. And they have slipped in other places, so rehearsed cunning seems difficult to credit over so long a term. For example, while Chhota Shakeel denied involvement with the IPL, the interviewer successfully used it to goad him into revealing reasons for attempting to kill Lalit #Modi. If there was evidence against Dawood, I doubt that the TV channel research teams would not find it or that the interviewer would not throw it in his face to provoke him further. Still, I understand how Dawood being the bigger don whom Tiger worked for can be presumed to be involved, anyway. And he most certainly left a bloody trail in #Mumbai that got things so hot for him that he had to leave #India for Dubai well before the blasts – so his killing people in a fit of anger over Babri Masjid is hardly something that cannot be believed. And of course it is believable that the slip ups in the interviews were just a calculated foil for making the denials believable – one thing to confess to attempting to kill gangsters and smuggling money, quite another to admit you killed innocents wholesale in a city where you do “business” (their euphemism for underworld activities). What is difficult to comprehend is how is how we have reached this point where we hanged someone who *claimed* to be innocent and working to expose the #crime ever since he found out about it and arranged for more accused to return to the country – regardless of whether originally captured or surrendered. 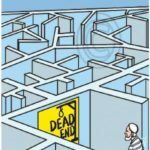 I accept that #Yakub Memon is hardly going to confess that he is guilty (which too many criminals do), but it is less difficult to understand why he would let evidence against himself survive at all – regardless of whether he was surrendering to India or just in the habit of roaming around with proofs on terror attacks. More importantly, even the conviction sees him at best involved with the finances and tickets. 1993 was supposedly Pakistan ISI’s first #attack on Indian soil. It is unclear how providing tickets to go to Pakistan implies the person buying the tickets knew what they would be used for. Still, let us say he knowingly did it and was guilty and rightly hanged. Or at the very least knew of it and did not prevent a crime of this magnitude. Complete benefit of any doubt. He’s dead anyway. Guilty unless proved innocent beyond doubt makes no difference now. Over the last few weeks, I have been going through hundreds of articles of coverage of this case. Old ones, new ones, whatever. 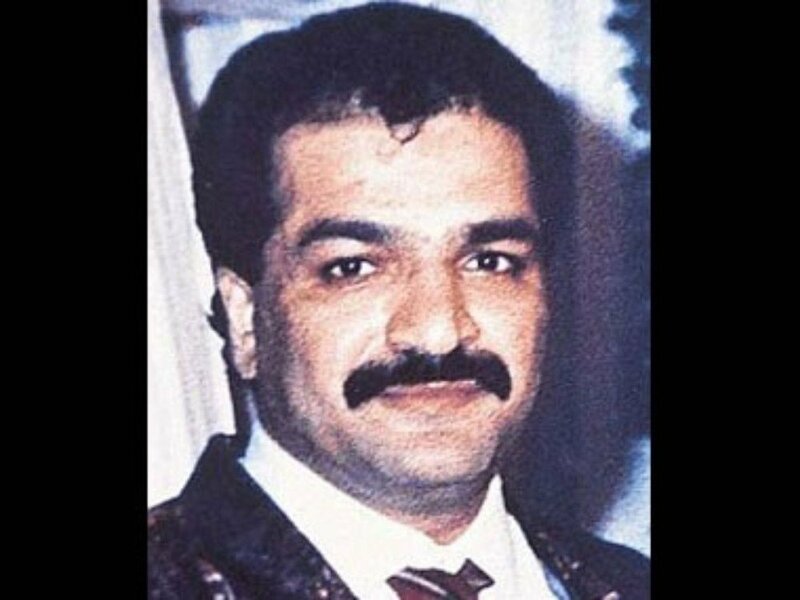 There is hardly anything on Tiger Memon beyond the confessions of Yakub Memon, and as a mention in articles on #Dawood Ibrahim after the first year or two when Yakub’s confessions were hot. Now this is the man whom we actually have evidence against. And there is this massive silence on him. No particular chases by our intelligence agencies mentioned. No questions in Parliament about his whereabouts, the person who provided concrete proof against him hanged, while his people who planted bombs get life. Dawood is India’s most wanted because of the 1993 blasts apparently, yet the person against whom we have concrete proof is never a topic of hot debate. Even our tug of war with Pakistan is over Dawood. Ajit Doval is fixated on Dawood, as is the state – successive governments, not just Modi. 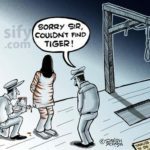 Yakub’s hanging comes on the heels of the first attempt on Chhota Rajan’s life by Chhota Shakeel since a decade ago in Bangkok. Yet no one seems to have bothered to ask so much as whether Tiger Memon is dead or alive. Makes one wonder what is going on. Power in India is often seen as silence on crimes and silencing of witnesses. There is no information of crimes of Tiger Memon before or after the 1993 blasts beyond “member of #D-Company” and the person who is prime witness against him in 1993 blasts is hanged by the state and the state itself has not pursued him with any visible urgency. There isn’t so much as a photo beyond 400 pixels and a decade old in the public domain for the person with most evidence against him in the 1993 blasts that have put India on an decades long international manhunt. Cannot help but speculate whether Tiger Memon is the man who knows too many powerful people in India to be ever allowed to come on the radar.